The family of Trayvon Martin is asking the FBI to get involved in the investigation of the killing of the unarmed 17-year-old Florida high school student, who was shot last month by a self-appointed neighborhood watchman outside his stepmother's home. 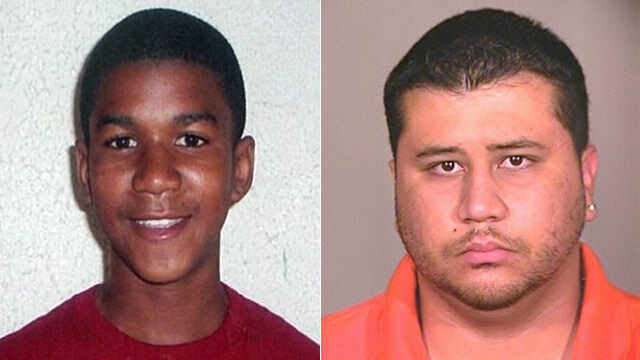 Martin, a black high-school junior, was making his way home with a bag of Skittles and a can of iced tea on Feb. 26 when George Zimmerman spotted him, called a non-emergency dispatch number to report Martin looked intoxicated, followed him, and then minutes later after an altercation, shot him. Now Martin family attorney Ben Crump has written a letter to Attorney General Eric Holder, and it's being circulated by several members of congress who are putting pressure on him to get the FBI involved. An FBI spokesman told ABC News: "We are aware of the incident, we have been in contact with local authorities and are monitoring the matter."